Operation UNIFIER, Canada’s military training mission to Ukraine, has been ongoing since 2015. This operation helps build local capacity through training, especially training Ukrainian military trainers. Since its inception, the program has trained nearly 8000 Ukrainian troops. 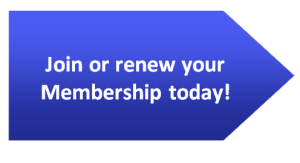 This March it is up for renewal. While it is likely that the Liberal government will continue to support a continuation of Operation Unifier, it is important to underscore just how key this mission is to Ukrainian national defence, Canadian foreign policy and international stability. The Ukrainian government recently specifically asked Canada to renew Operation Unifier. Since Russia’s annexation of Crimea and fomenting of a war in Donbas in 2014, the Ukrainian army has done some deep soul-searching. Comprehensive reforms have been implemented to help the Ukrainian government establish, maintain and safeguard civilian political control of the military. As tensions with Russia escalate, as demonstrated by recent aggression from the Russian navy in international waters that resulted in the injury of several Ukrainian sailors and the capture of over 20 more, as well as the seizure of three Ukrainian naval vessels, the Ukrainian armed forced need now more than ever to be able to defend their territory. Ukraine is the bulwark against Russian aggression, the only country standing between Russia and the EU. Inaction due to fear of escalation is akin to appeasement. 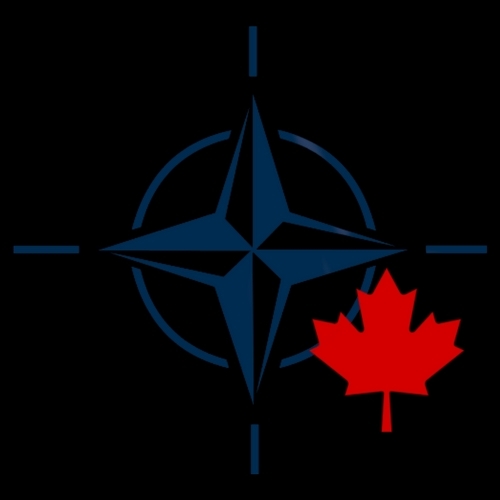 If Canada values the rules-based, institution-regulated international order that emerged after the cataclysms of the First and Second World Wars, it must not allow any infractions, any probing tests to see how much aggressors can break the rules. Canadian foreign policy is built on a framework of rules-based diplomacy. Canada’s stated main foreign policy goals are to improve gender equality and promote development. 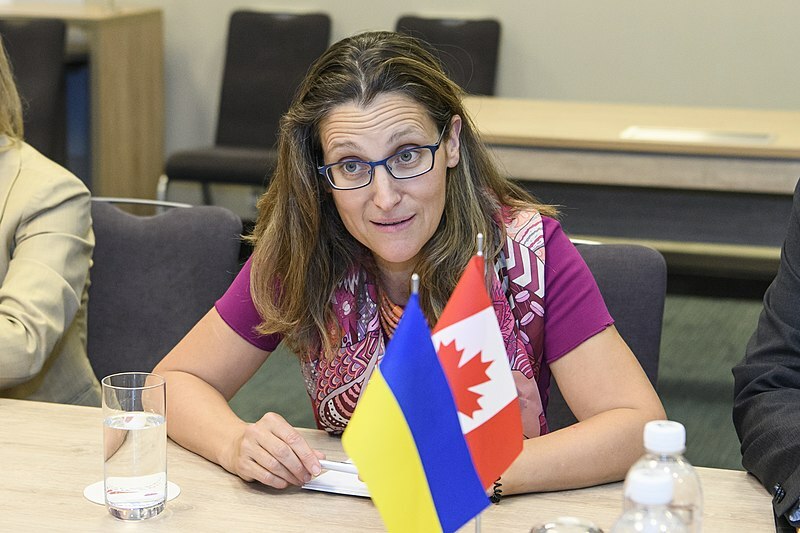 Ukraine’s defence goals are in line with Canada’s gender and development goals, as shown in a recent speech by Ukrainian president Petro Poroshenko declaring that men and women contribute equally to the defence of Ukraine. While to many in the West, Ukraine is a distant, suffering nation, the significance of its plight cannot be overstated. Canada must do what it can to help Europe’s poorest country, with over a million internally displaced persons, that has already suffered through four years of grinding war. Some of that assistance must be humanitarian and development aid, some must go to strengthening civil society and the rule of law and reducing corruption, some must go to promoting tolerance and acceptance of marginalized communities such as LGBTQ+ folks, Roma peoples and Jewish communities. And some of that assistance must go to strengthening Ukraine’s armed forces. If chunks are the country are constantly bitten off, no lasting domestic development will be possible. Thus the Ukrainian forces must improve their credibility as a deterrent and to increase their operational effectiveness not if, but when, the conflict escalates. Ukraine faces an existential crisis, and the international order with it. Some bullies only respond to hard power, and Canada must be ready to provide that.